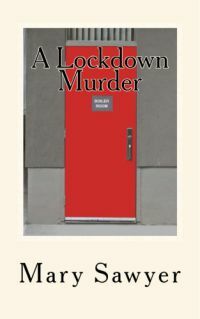 Stella Page faces the challenge of having a dead body show up in the school's boiler room during a lockdown. The local hospital has a hostage incident that further complicates what the school can do. The RCMP are back at Edgewater Middle School taking control frustrating Stella.